It’s just Like Milk… But different. 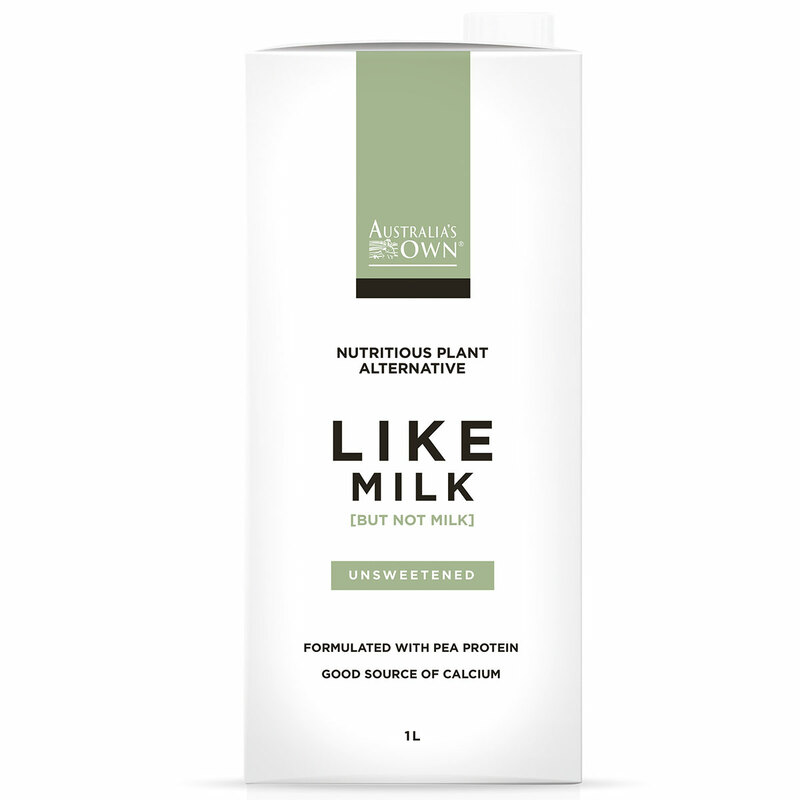 Like Milk is a nutritious plant-based alternative formulated to provide key essential nutrients found in dairy milk. It’s the humble pea that we rely on to deliver the equivalent protein amount as dairy milk. 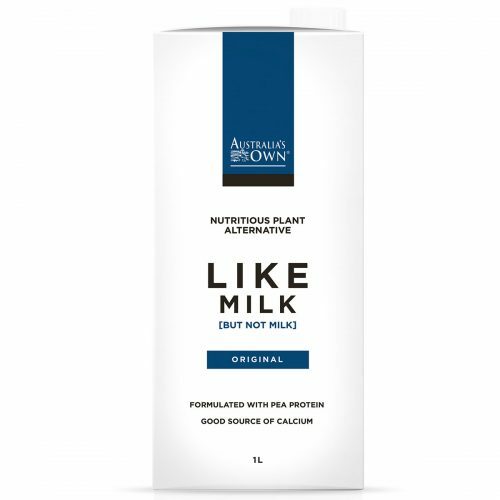 Ingredients: Water, Pea Protein Isolate (4%), Minerals and Vitamins (Calcium Phosphate, Vitamin B2, Vitamin A, Vitamin D, Vitamin B12), Natural Flavours, Stabilisers (418, 415), Salt.